Turn any glove into a touch screen glove! Keep your gloves on and stay connected with ThumbDogs. Text, Touch, or Swipe with any touch screen device. The original glove gear for keeping in touch! How Many Places Can You Be At Peace With Your Touch Screen Dogs? Keep your gloves on here. Stay connected when you ride. Stay warm on the slopes. Put on some ThumbDogs! Use your Dogs … Wherever it Works! Join our mailing list and get $5 off your purchase. 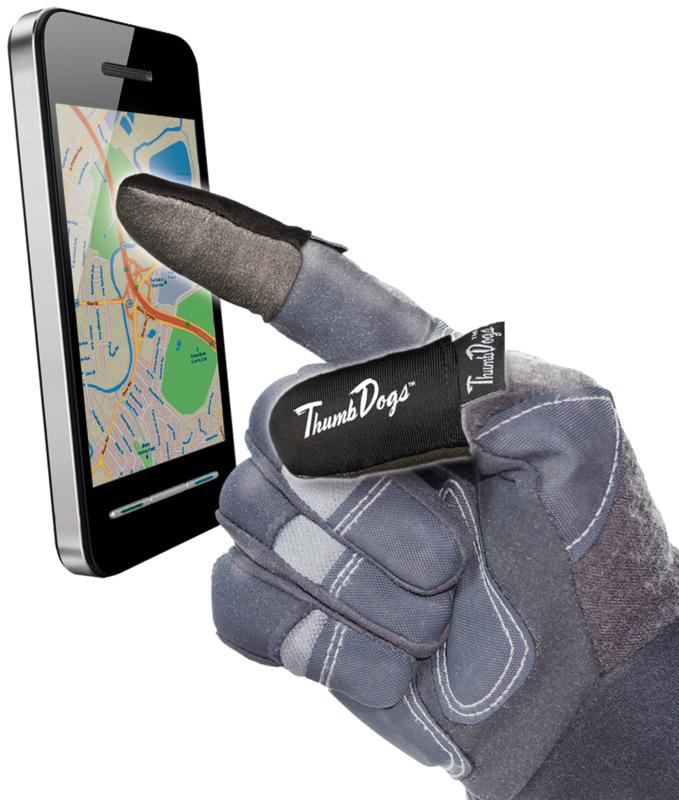 ThumbDogs were created so you don’t have to take off your gloves when you want to use your touch screen device – – smartphone, GPS, e-reader, gaming console, ATMs, e-tablets, cameras, etc . . . Turn any glove into a touch screen, texting glove. It’s as easy as .  . .
What Our Admirers are Saying about ThumbDogs . . .
Touch-screen technology like that used in smartphones has revolutionized the way people interact with electronics—unless you’re a motorcyclist wearing gloves. Click here to read. ThumbDogs Lets Landscapers Use Phones, Tablets Even in the Cold. Click here to read. With winter getting closer, the gloves will soon come out, but that doesn’t mean you have to take them off to operate your tablet or smartphone in the field. Click here for the full article. Enter ThumbDogs, one has to wonder why nobody ever thought of it before. They are, for lack of a better word, covers that slip over the fingertips of your gloves. Click here to read. Enter ThumbDogs. Made by a company that understands that people are already wearing their favorite gloves and don’t want to buy a whole new pair just to text with them. Click here for the article. If you have gloves you love and use a touchscreen device, Thumb Dogs are a great option to keep using both all the way through the winter. Click here for the article. Don't be left out in the cold . . . Stay warm with your touch screen ThumbDogs!